Edge Computing and operating system boot operations require high performance and reliable storage. Edge computing – content delivery (CDNs), online gaming content, IoT, data analytics – is heavy on data reads. Rapid operating systems boot performance is critical for public cloud services to quickly launch computing instances. Large-node compute clusters need rapid boot performance for boot times and rebooting. 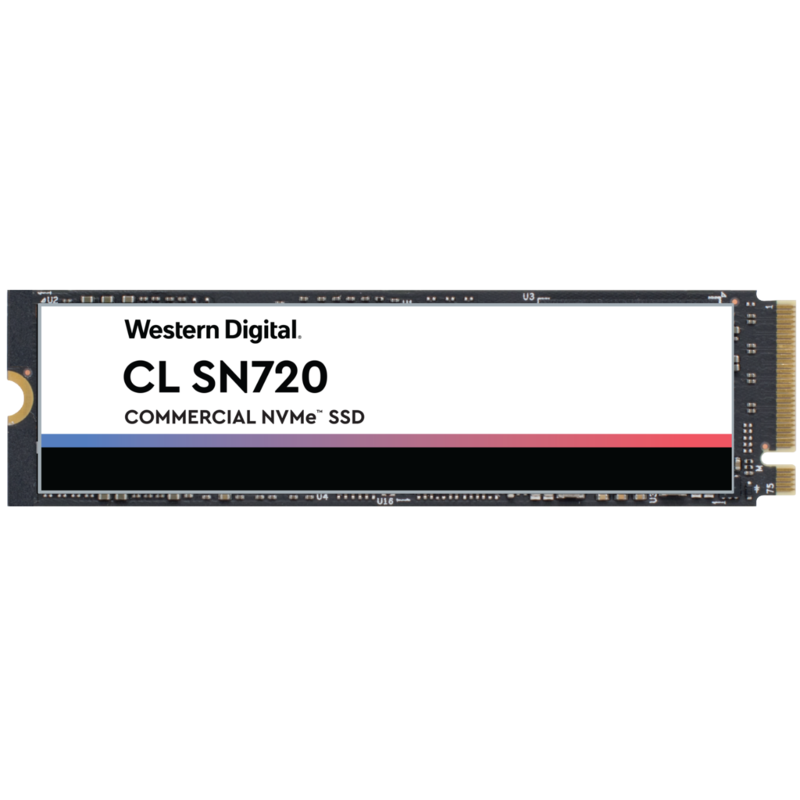 Western Digital CL SN720 is a purpose-built NVMe M.2 form factor for the specific requirements of boot and edge workloads. Reliable read performance, power efficiency, data security standards support, and remote management ability are some of the key attributes. Download the CL SN720 Datasheet (PDF).